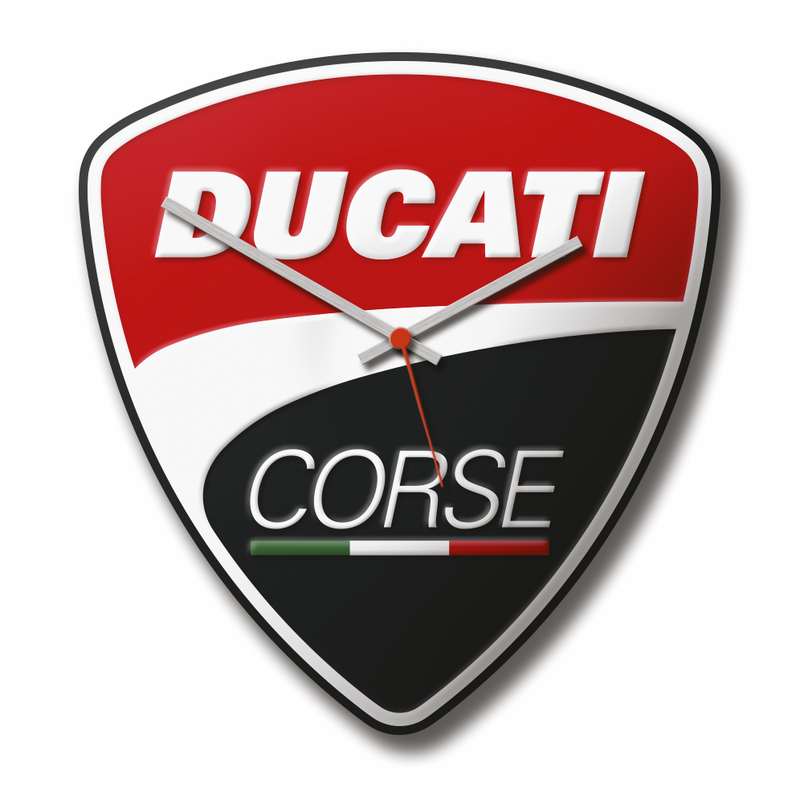 Check the time on the original Ducati wall clock with a metal base. Quartz movement made in Germany with elements having a 3D effect. An excellent companion for both work and home.